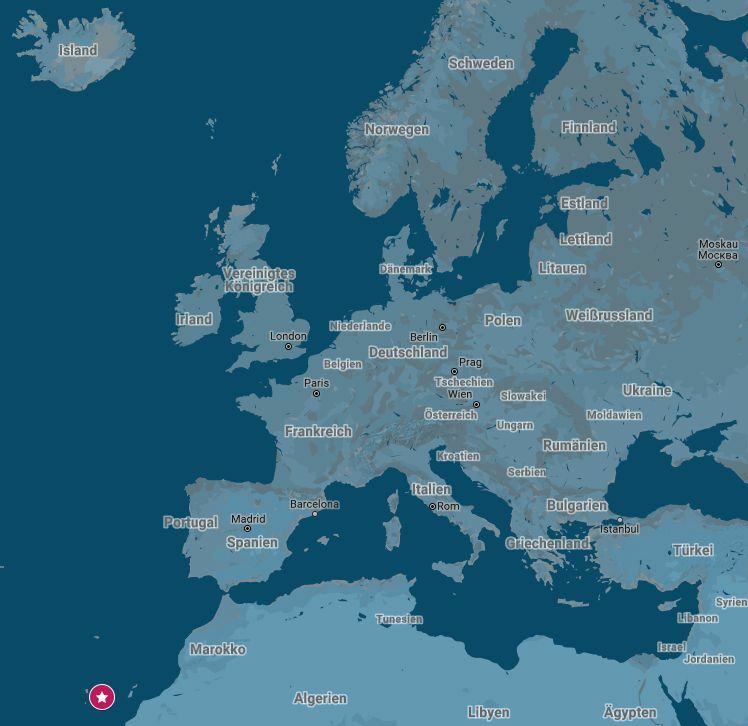 How European do people feel in Tenerife, Porto, Helsinki or Saint Petersburg? How do the AEGEE antennae in these cities cope with the fact that they living on the edge of Europe? The Golden Times asked several antennae which challenges result from the geographical position – and whether there are also benefits. 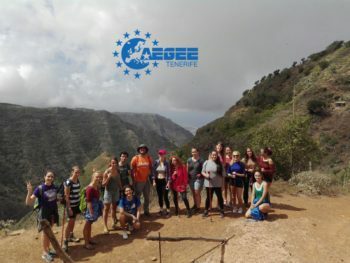 In the first part of the series “Living on the edge of Europe”, Aileen Guillén Perera, Public Relations responsible of AEGEE-Tenerife since September 2017, report from AEGEE’s most western outpost: the Canary Islands. GT: How European-minded are normal people and students in your city on a scale from 0 (not European-minded at all) to 10 (extremely European-minded)? Aileen: It would be really hard to give an exact number. 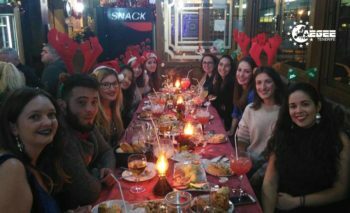 Canary people are considered very friendly and welcome Europeans in their home the best they can, but in general, due to our geographical position, it is very difficult that normal people or students feel European or even Spanish at all. Geographically, we are close to Africa but politically we belong to Spain. At the end of the day, we are still little dots on the ocean, so we probably need to work on our sense of belonging beyond our Canary tag. Anyway, personally, I think that this doesn’t apply to all members in our antenna. 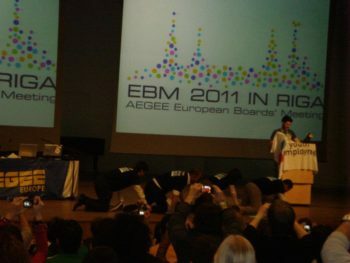 AEGEE-Tenerife on the map of Europe. Golden Times: How many members do you have? And when was your antenna founded? Aileen Guillén Perera: Right now, we are 34 members. Our antenna was founded seven years ago, in February 2011. GT: Is it hard to find members? Aileen: Recruiting members is one of our biggest problems right now. As for many other antennae, our greatest increase is during SU campaigns, but during the rest of the year it is really hard to motivate them to become active. Many of them only stay as members to be able to attend a second or third Summer University, but some of them don’t even do that. They don’t renew their membership once it expires after the summer of their lives. Can you believe that? GT: Not at all! And what do you tell potential members when they say: “AEGEE sounds nice, but all the events are far away…”? Aileen: I don’t think we’ve dealt with this situation. Most of our members are interested in going far away. Summer Universities are our biggest attraction and most of them are not precisely organised near us. At the beginning, newbies have no idea about all the different events in AEGEE or how far they can be from the Canary Islands. One of the many activities of AEGEE-Tenerife: hiking. GT: How much does travelling cost to Central European locations, such as Munich or Vienna? Aileen: It always depends on when you buy the tickets, the airline and if you can or can’t find direct flights. I have just made a quick search with a lowcost airline – Norwegian – and the lowest price for a one way-ticket to Munich on a Wednesday in January is around 80 Euros. If you want to travel during the weekend, it’s way more expensive – from 130 to 700 Euros for a single ticket. Going to Vienna with a one way ticket in January is around 260 Euros. GT: Are there also positive aspects from your geographical location? Aileen: Last year, our government passed a law that entitles inhabitants of the Canary Islands, Balearic Islands, Ceuta and Melilla to a 75% discount on flights among the islands and to the mainland. So for AEGEEans in this little paradise it is much cheaper to travel to events on the mainland than vice versa. Another positive aspect of our geographical location is that we live in an almost permanent summer, so when we are about to cry because of the freaking expensive plane tickets we can’t afford, we take our flip flops and swimsuits and head to the beach. Yes, going to the beach in January, February and March is a thing here! 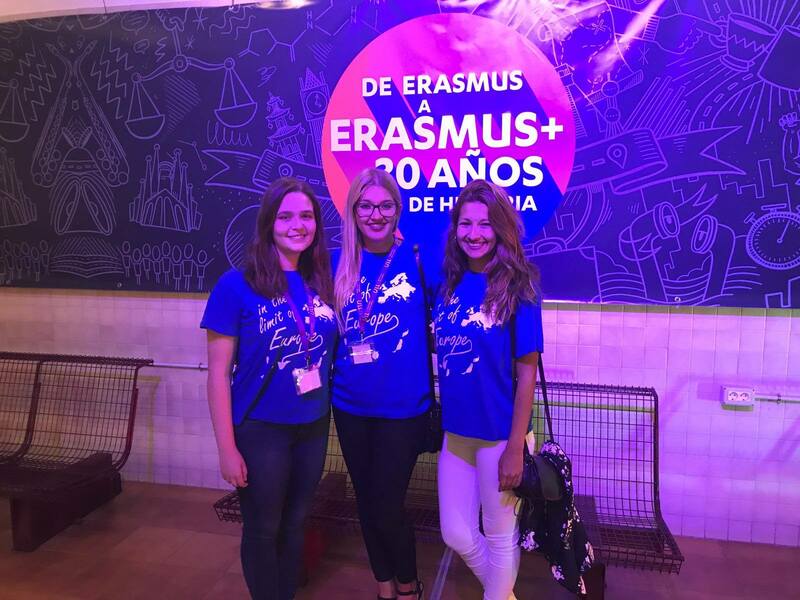 Erasmus support is essenial for AEGEE-Tenerife. GT: Roughly how many foreign members are attending your events year year? 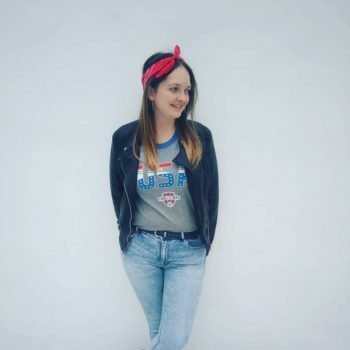 Aileen: We haven’t organised a European event since 2016. 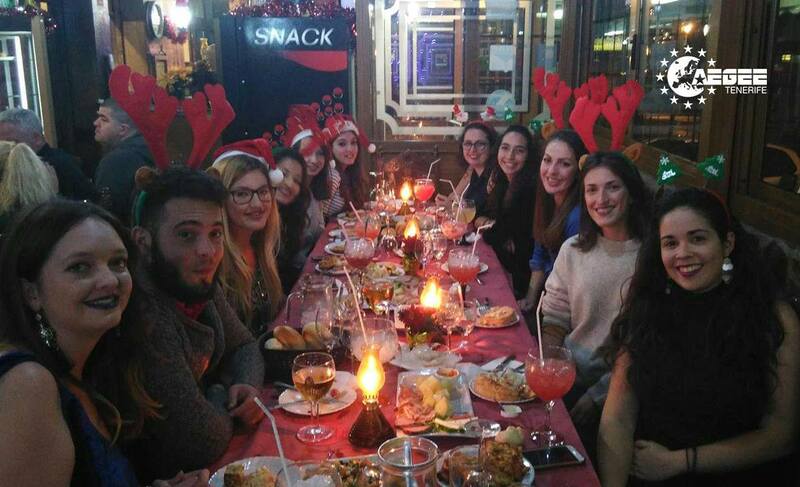 Around 20 foreign members were part of our Spring Break event, but if we take into account our local activities, most of our attendees are foreigners – Erasmus students. GT: Did you recently cooperate with other antennae or do you plan that for 2018? Aileen: We haven’t cooperated with other antennae, but after autumn Network Meeting Alicante we started talking with AEGEE-Las Palmas, our closest antenna. We want to strengthen our relationship by getting to know each other better and maybe, who knows, organise some events together in the future. GT: Which international events are you planning for 2018? Aileen: We are working hard on a Network Meeting project for this autumn, you should all stay tuned! GT: Do you sometimes wish your antenna was more central or do you enjoy being at the edge of Europe? 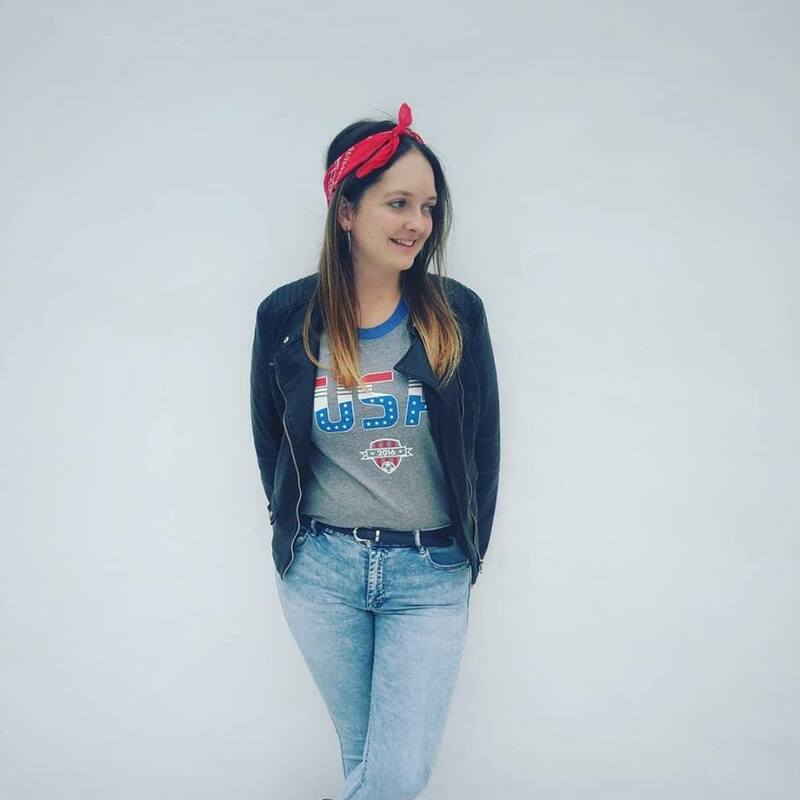 Aileen: When we want or need to attend events that are really far away, we would love to be more central, because it would be cheaper to travel and easier to attend them. But we still love our little paradise, so we are trying to fight against the disadvantages. We have been discussing the possibility of helping our members economically to attend really far away statutory events. We already pay for their fee or part of it: a maximum of 150 Euros to be shared among all the ones who attend an statutory event, but only under the condition of getting a summary with their points of view and the things that they have learned that could be implemented in our antenna. Percin Imrek calls the whole Netcommies and Alfredo Sellitti, the JC, the CD and the new upcoming member to come on the stage to sign up the Convention d’Adhesion.